If you ask people about fine wine, whether they are experts or not, their minds automatically jump to either Bordeaux or Burgundy. For over 100 years, these two places have been considered the producers of the best wines in the world, and usually when people refer to fine wines the wineries making wines in Bordeaux and Burgundy come first, sometimes with no other areas being considered as close competitors. Perhaps a century or so ago, this was the case, although personally I think that a lot of this reputation is just that—reputation, and thanks to a good marketing effort. If you are a wine lover, and regardless of what you like, you should be able to find fine wine in almost every country with a history of producing wine. But, what is fine wine anyway? 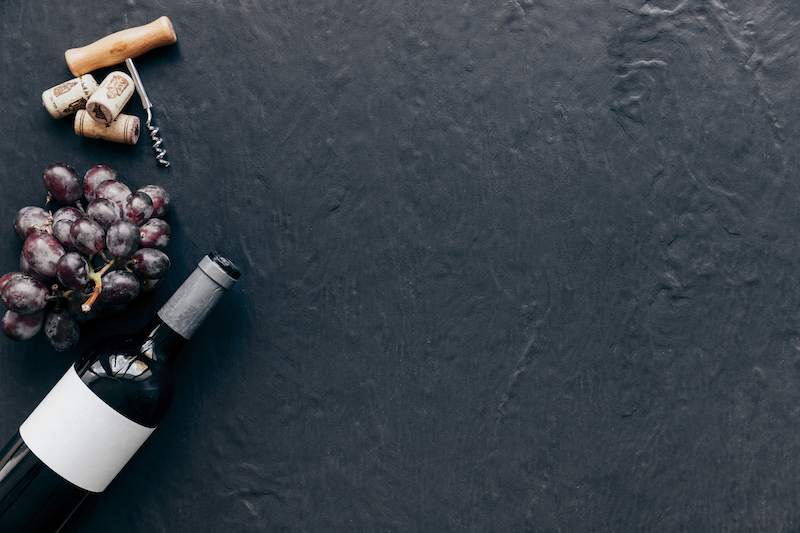 There is no formal definition of what criteria a particular wine needs to follow in order to be labelled as “fine wine.” In fact, many people tag wines as “fine” based on their prices. Let’s be simple and define “fine wine” as a wine that is outstanding. Go back in time, when the famous Bordeaux and Burgundy classifications were established, not many wineries age wine, with most of the wines available in the market being young, and some others fortified, so it was not that difficult for the likes of Chateau Margaux to differentiate themselves from the rest. However, today globally more and more wineries are focusing on quality rather than quantity, and hence making better and better wines. The response by the French to this was the concept of “terroir”. Let’s say that our wines are exceptional because of the combination of soil, weather and climate, which I can live with, but what about now that we are in the age of climate change? Not so exceptional anymore? One of the countries pioneering real fine wines is Chile, not many wineries do so, but if you have the chance, give a try to Montes, Sena and a few others who, whether using Bordeaux blends or not, are delivering amazing wines. In fact, some of them are beating the Bordeaux top five in blind tastings. But you don’t need to leave the old world to find real gems. Surf Italy, especially the Piedmont region to enjoy great Barolo wines, but also Super Tuscans like Solaia, or some of the wines from Brunello di Montalcino or the great Amarone. You should also try a good aged Rioja or a Ribera del Duero, or if you are more into Burgundy, discover Mencia wines in Bierzo, just to mention a few.